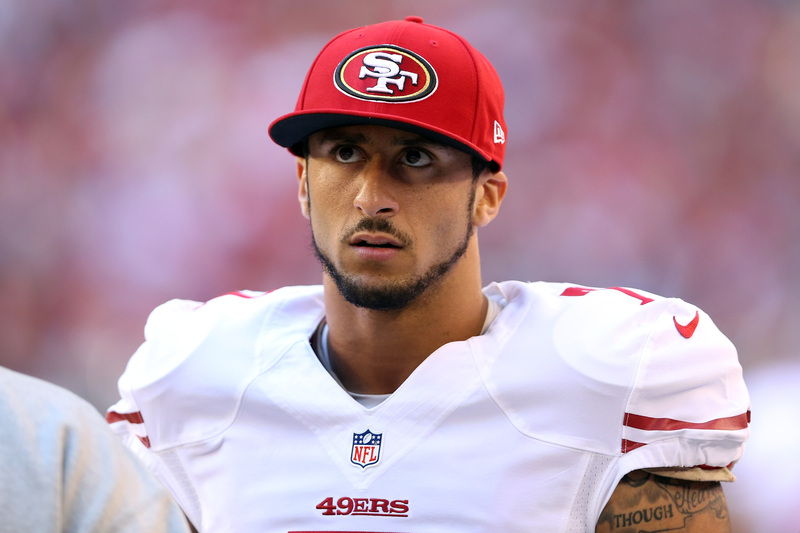 San Francisco 49ers quarterback Colin Kaepernick has been the center of attention for his protest of the national anthem through three NFL preseason games. One of the most popular sports video games on the market, EA Sports’ ‘Madden NFL 17’, is going to be updated throughout the season with new commentary from in-game broadcasters Brandon Gaudin and Charles Davis. According to GameSpot, Kaepernick’s decision is going to be included in that mix. “Kaepernick’s decision will be briefly mentioned in-game, reflecting our commitment to authenticity in Madden NFL 17,” a senior publicist for EA Sports said. “Overall, our new commentary will mainly center around on-field performance, as well as major news like trades, free agency signings, and injuries. GameSpot said that the EA Sports rep did not specify when the commentary will be added. Some people will undoubtedly not like the added commentary, especially with a story that has been dominating the news cycle. But that’s a pretty neat feature to be able to have the commentary in your games updated like that. Harry Lyles Jr. is an Atlanta-based writer, and a Georgia State University graduate.